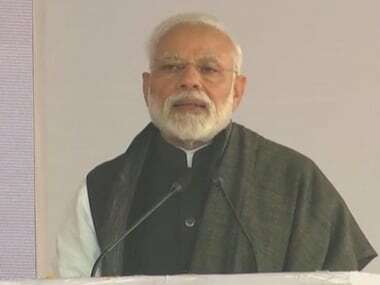 New Delhi: After Gujarat, Prime Minister Narendra Modi approved an ex-gratia of Rs 2 lakh each from the Prime Minister's National Relief Fund for the next of kin of those who lost their lives due to unseasonal rain and storms for three Congress-ruled states — Madhya Pradesh, Rajasthan and Manipur. "An ex-gratia of Rs 2 lakh each for the next of kin of those who lost their lives due to unseasonal rain and storms in MP, Rajasthan, Manipur and various parts of the country has been approved from the PM's National Relief Fund. Rs 50,000 each for the injured has also been approved," the Prime Minister's Office tweeted on Wednesday. 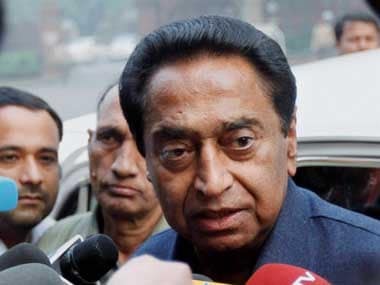 The relief for the residents of Madhya Pradesh, Rajasthan and Manipur came soon after Chief Minister Kamal Nath accused the prime minister of being partial to Gujarat. "Modi ji, you are the PM of country, not only Gujarat's. More than 10 people have died because of lightning strikes amid unseasonal rain and storm in MP. But are your sentiments limited to Gujarat only? 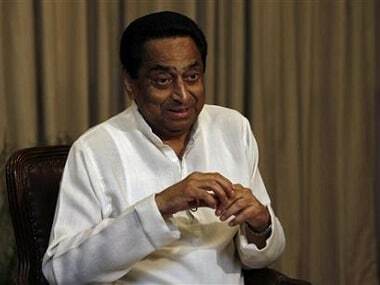 Even if you do not have a government of your party but people are here, too," the Madhya Pradesh chief minister tweeted. 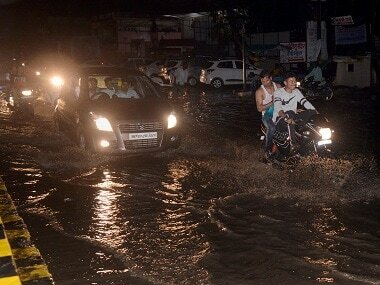 Unseasonal rain and storm created havoc in many parts of the country, including Gujarat, Madhya Pradesh and Rajasthan. Nine people lost their lives in various districts of Gujarat. 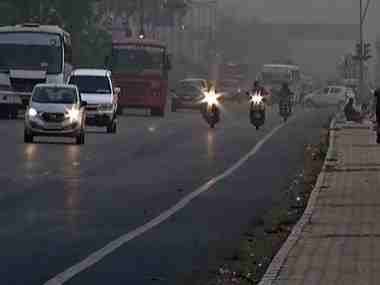 As many as 16 people died across Madhya Pradesh in the past two days and six died in Rajasthan.